Sphene, another of the many collector’s gemstones we bring to you. Quite rare, it has a very high dipersion or high fire, which means it is very sparkly. 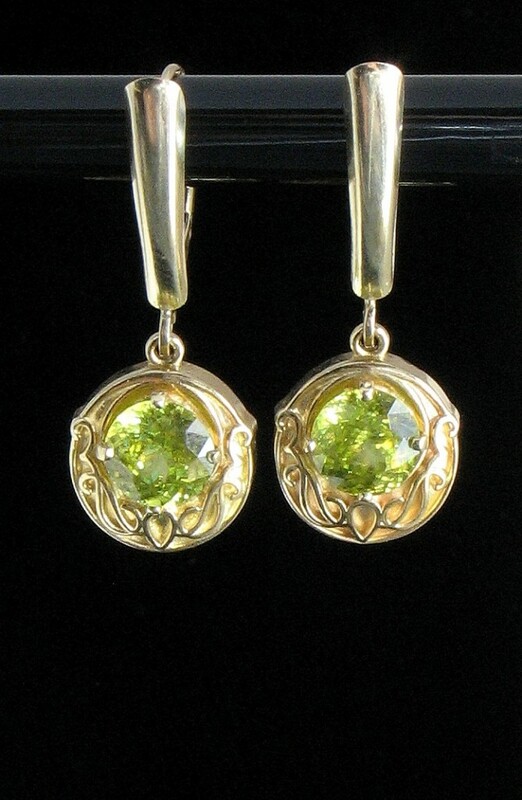 If you like sparkly things, come in and check out these sphene earrings.